After attempting to supress a damning report for several months, Learndirect have been in the headlines for receiving the lowest possible grade for a training provider from Ofsted. As a result, they’ve had a large amount of government funding withdrawn. 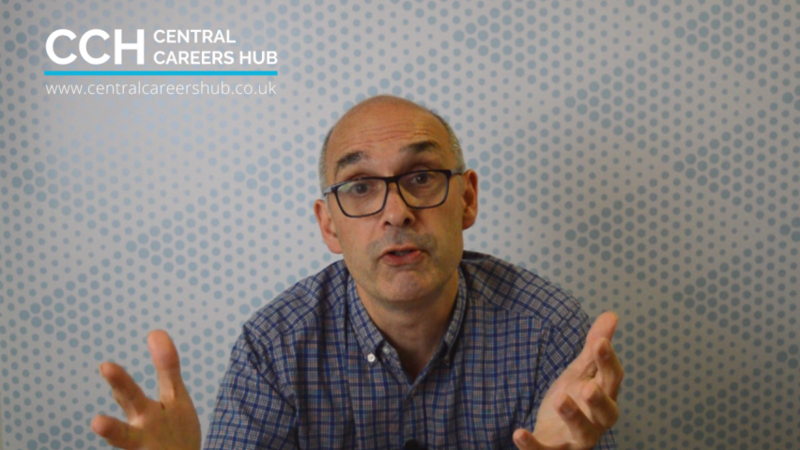 Andy Gardner breaks down what exactly went wrong at Learndirect, and what this means for careers advisers moving forward, in the latest CCH Vlog.